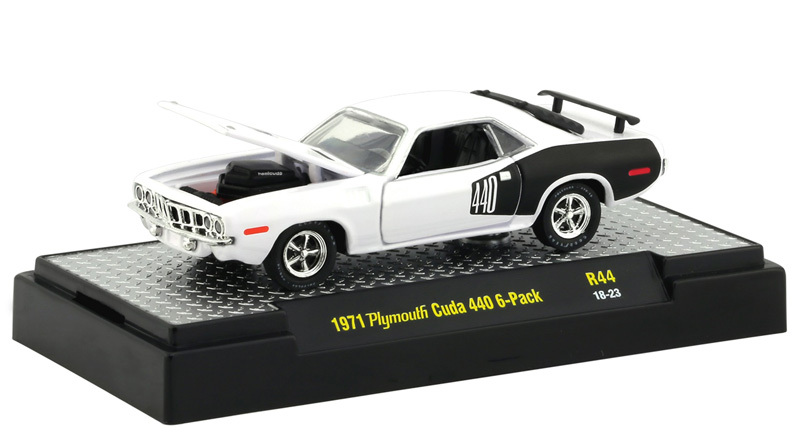 Each car comes in an acrylic case with pegable packaging. 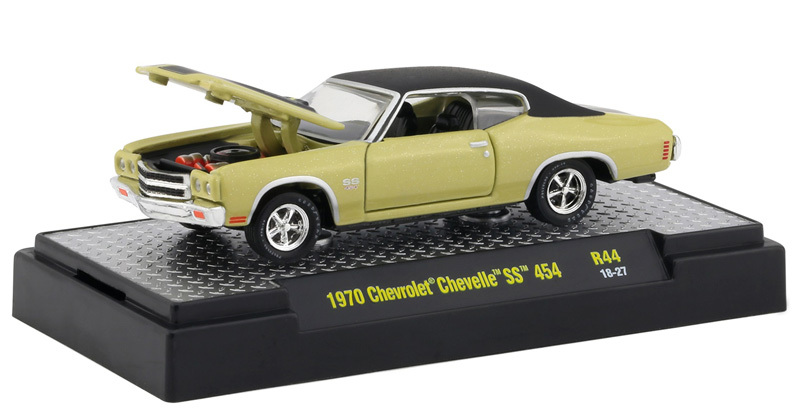 Incredible detail as never seen in 1/64 scale before, especially at this price-point, with small production runs! 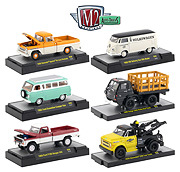 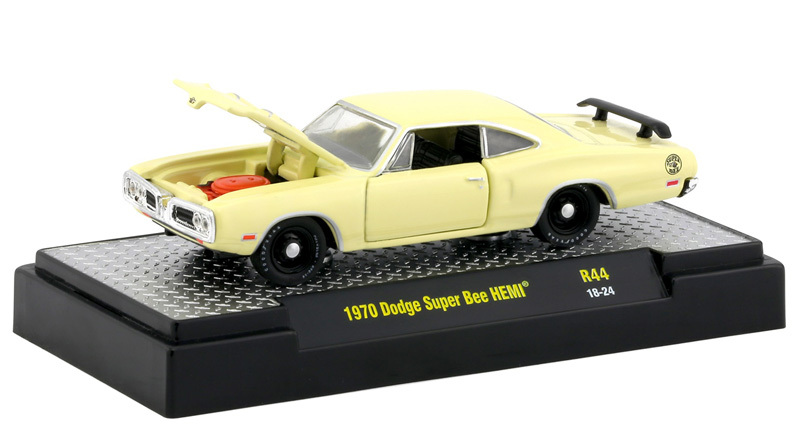 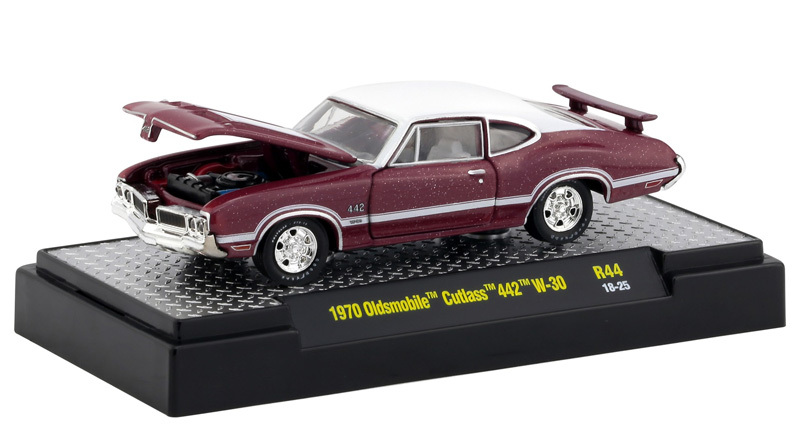 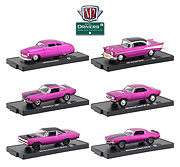 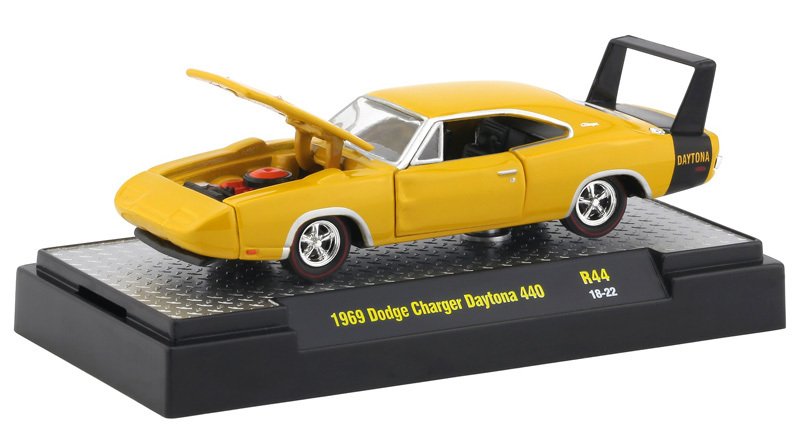 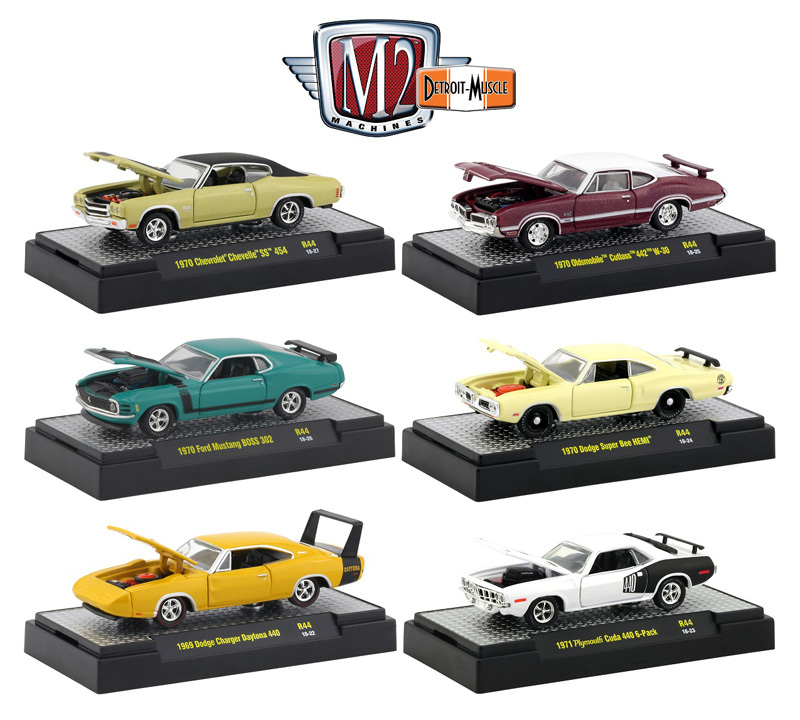 Look for the added element of surprise with M2Machines' very rare Chase Cars inserted into cases at random.